We had a great time! 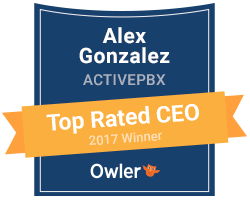 Our CEO Alex Gonzalez once again took 1st place. It’s always great to connect with our partners. Till next year!